Introducing the SEAT ATECA winning 'What Car' 2017 Car of the year. It is equipped with everything to help turn the ordinary extraordinary, it’ll transform your daily routine into something wonderful. 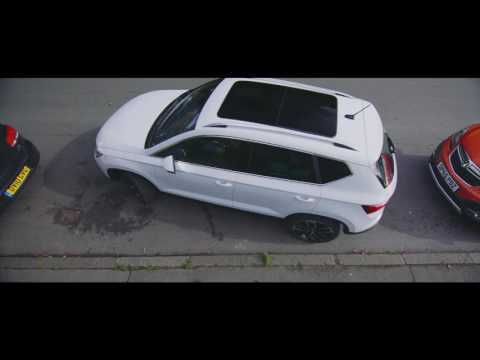 The SEAT Ateca takes on the everyday confidently with distinctive and dynamic style. Its sharp exterior lines and unmistakable profile are enhanced by full LED headlights with LED daytime running lights and optional 19” alloy wheels.